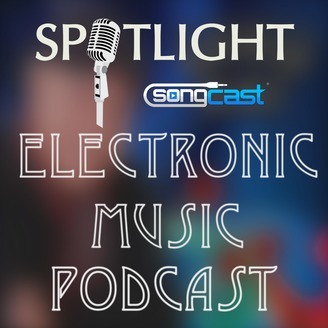 Discover new EDM, Dance, Electronic Music! 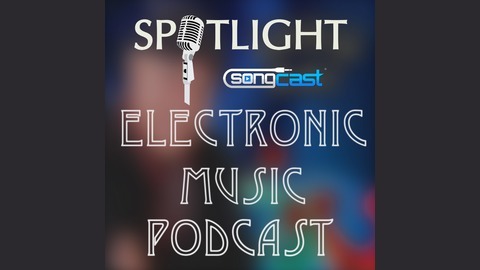 The SongCast Spotlight Show podcast features up and coming EDM, Dance, Electronic artists from around the world. Shows are hosted by DJ Joe Kleon.